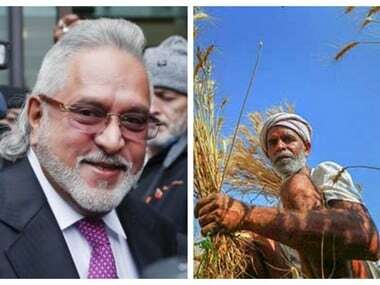 Six years after Rs 9,000 cr default, Vijay Mallya is still a free man; but a farmer can be sent to jail in just 5 hours for a Rs 1.2 lakh crop loan? 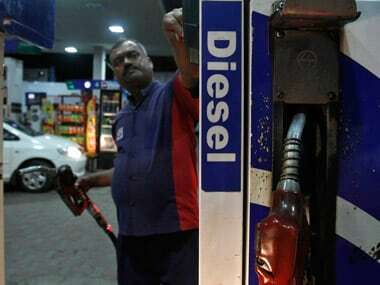 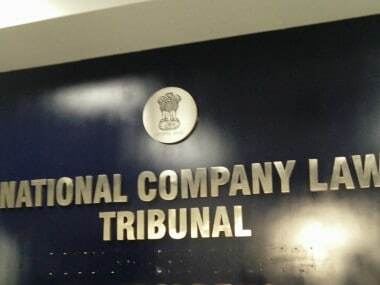 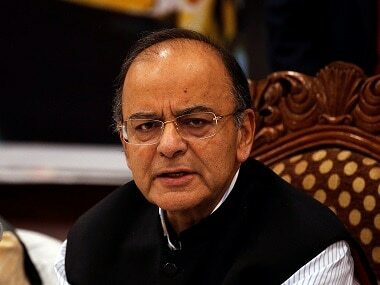 Jaitley said after the Insolvency and Bankruptcy Code (IBC) came into force, which calls for an auction of assets of loan defaulting entities, recoveries have picked up. 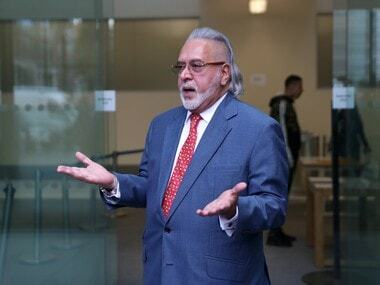 The CBI said on Tuesday that the first look out circular against embattled businessman Vijay Mallya for his detention at airport was not sustainable in law and needed correction as there was no warrant against him at that time. 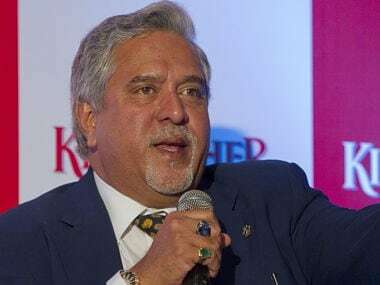 Rattan India, has defaulted to the tune of Rs 20,000 crore of lenders. 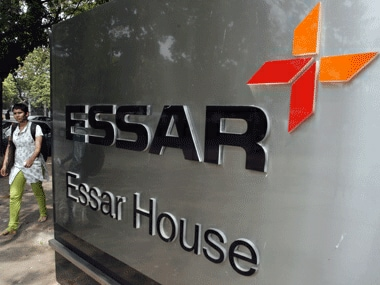 Numetal and ArcelorMittal are locked in fierce takeover battle of Essar Steel and two are in the Supreme Court over bidding qualification.